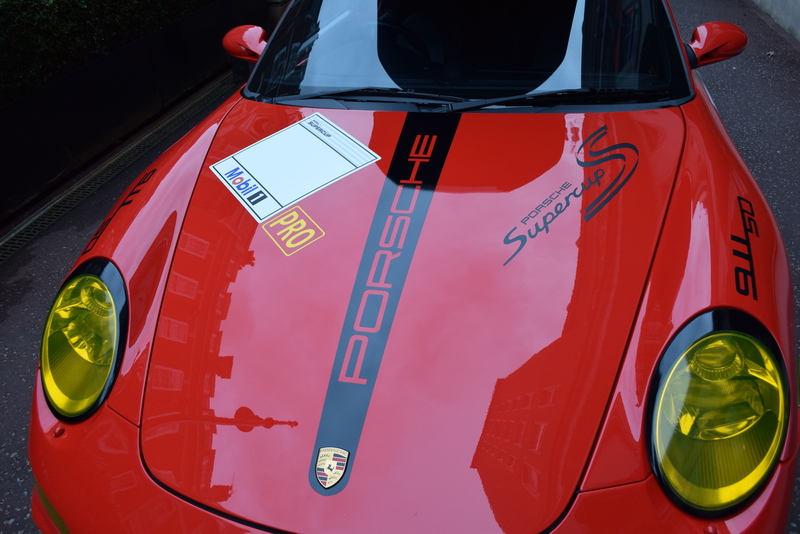 This truly must be one of the rarest 911 type 997 to have ever left the factory and surely of the rarest of its kind in this country. 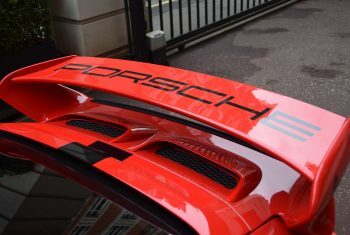 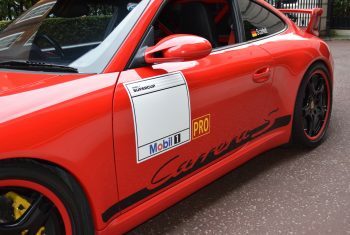 Being a C16 (UK Market) vehicle, it started out as a Porsche Factory registered (2006-2008) marketing vehicle. 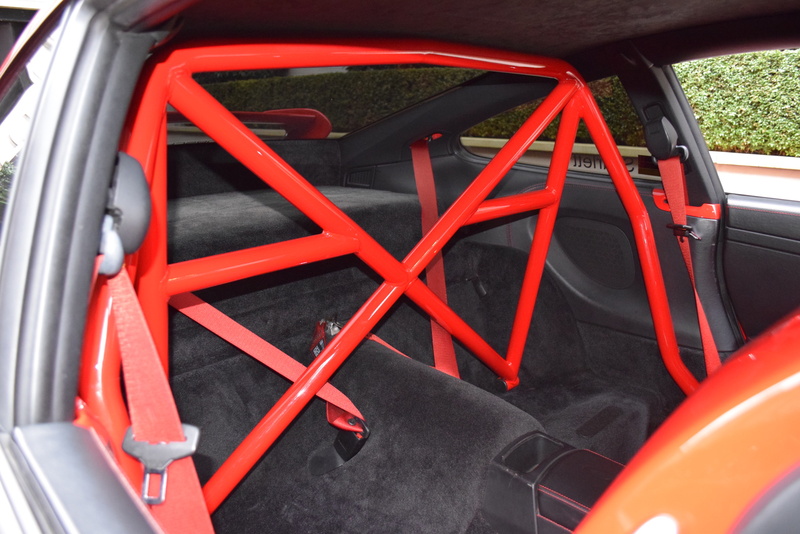 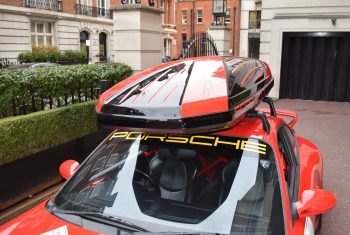 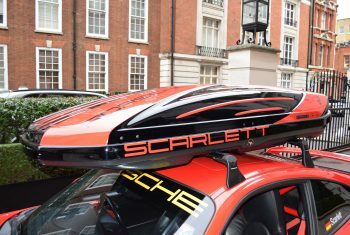 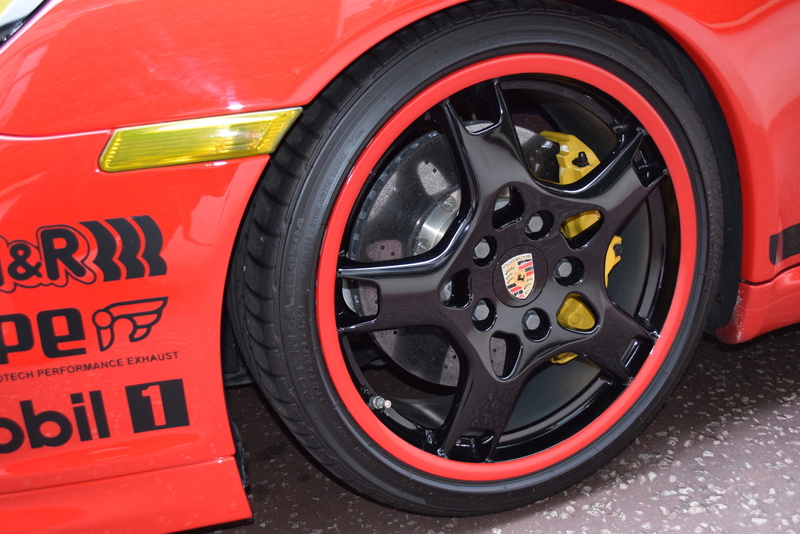 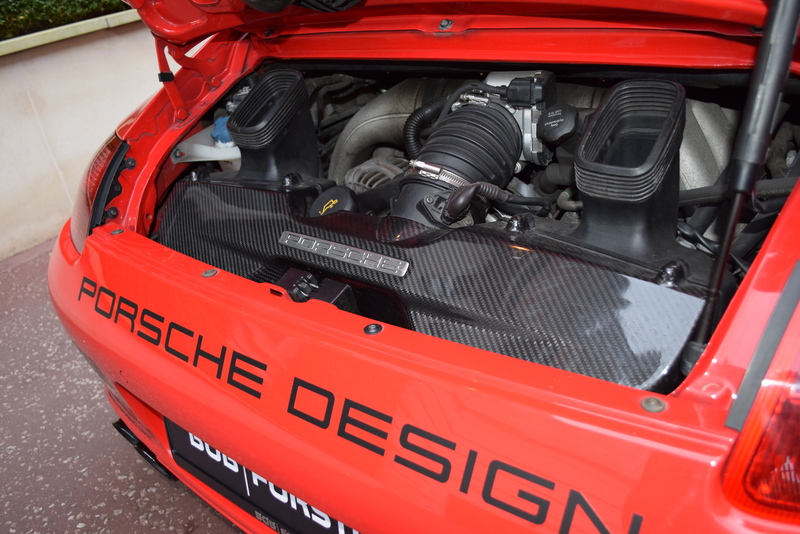 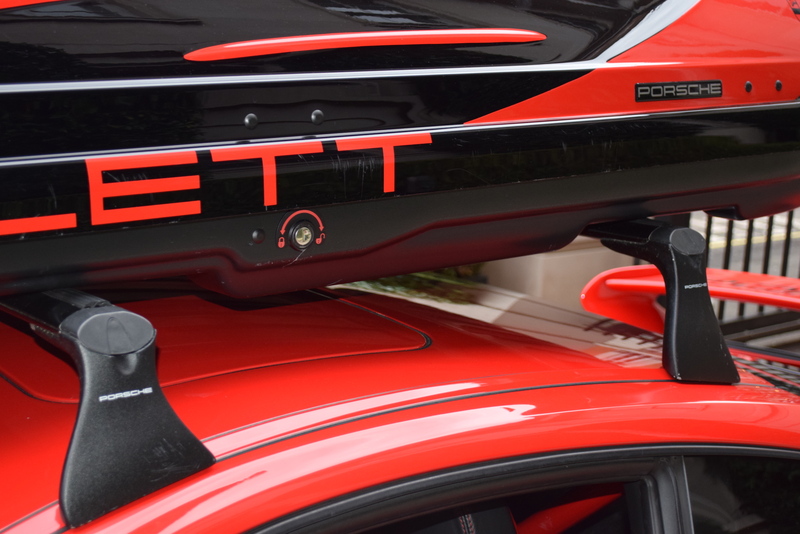 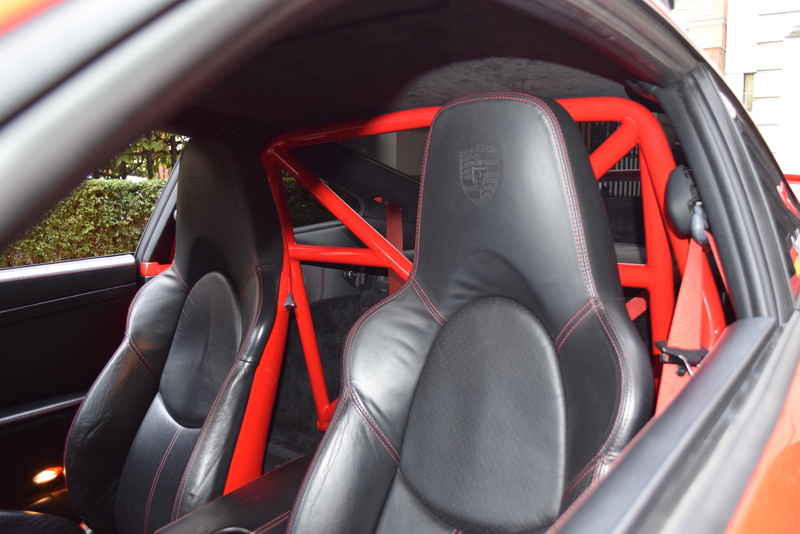 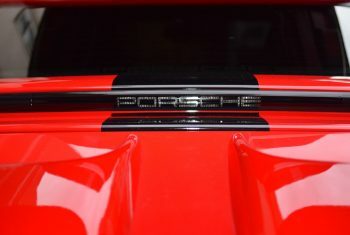 It was built for the “PORSCHE World Road Show” department, which builds vehicles with the highest possible specification and then sends them around the world to show VIP clients and journalists what PORSCHE is able to create and manufacture. 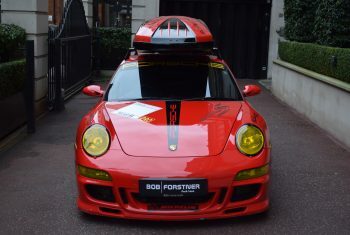 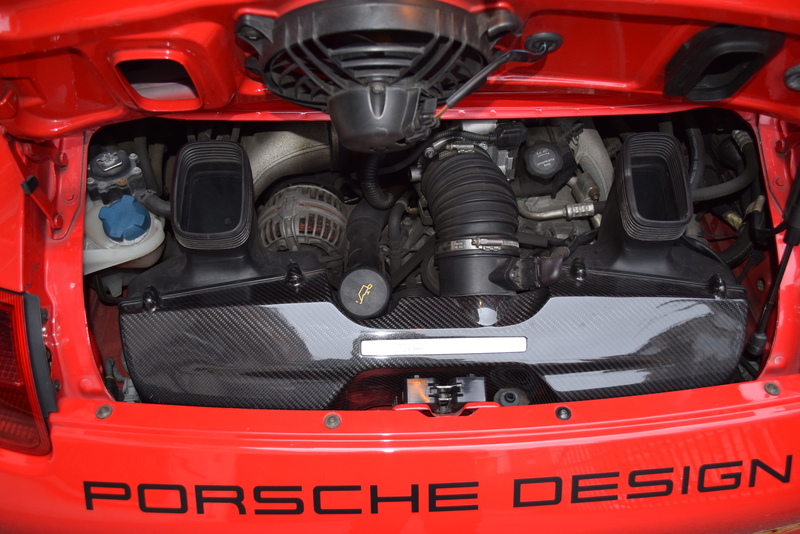 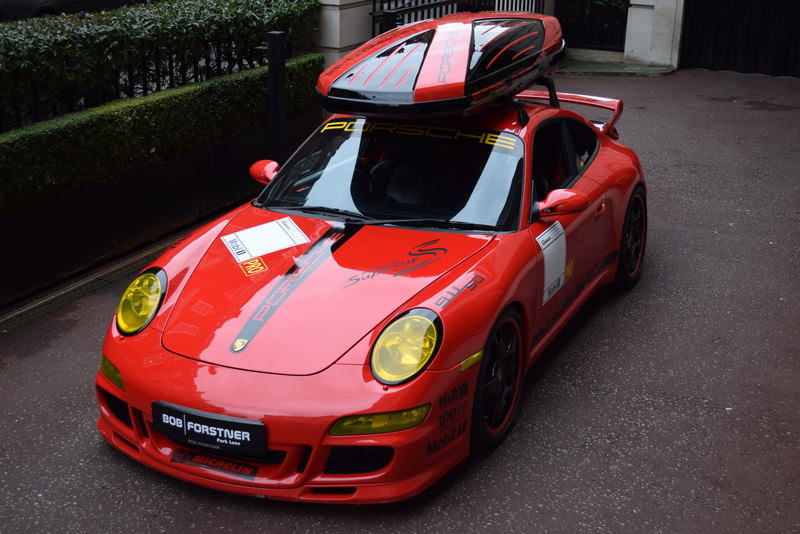 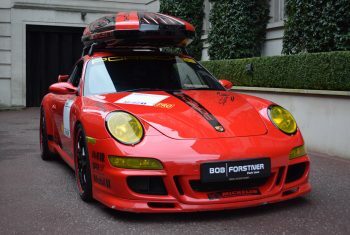 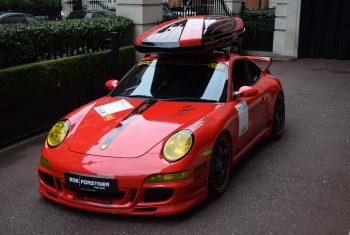 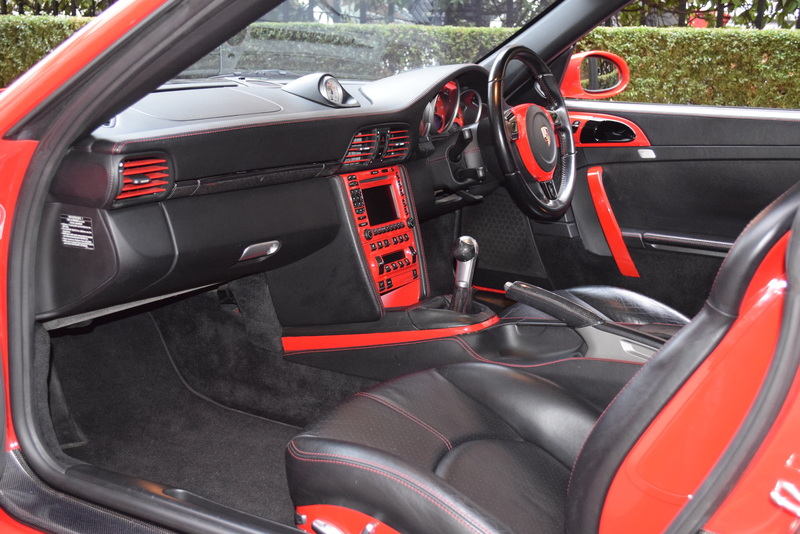 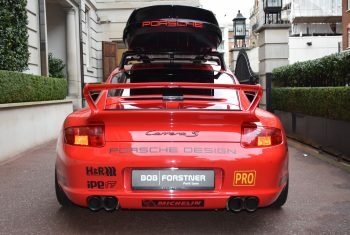 This 997 has had 4 cherished UK owners (2 were Family) and delivers 997 GT3 Performance with the all the luxury. 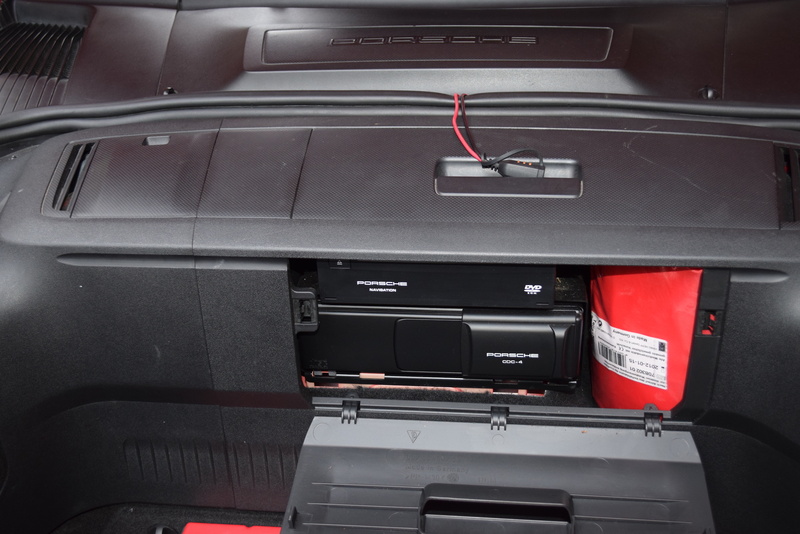 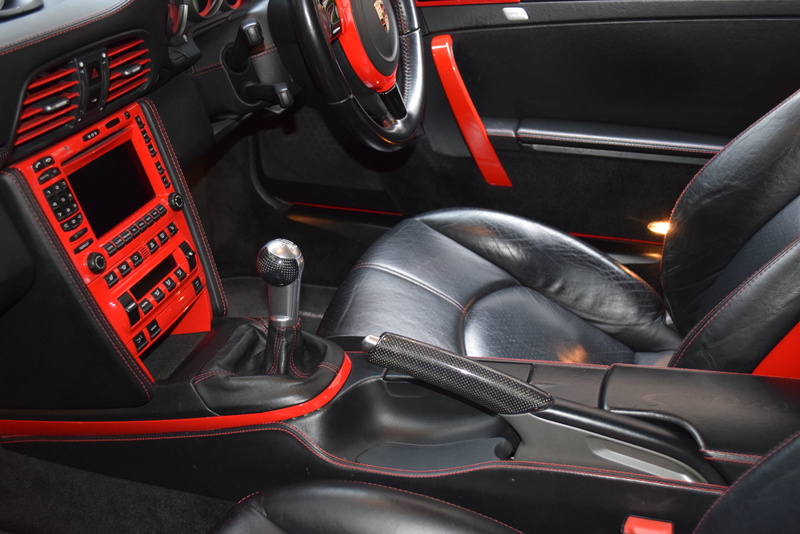 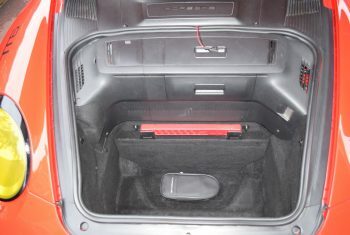 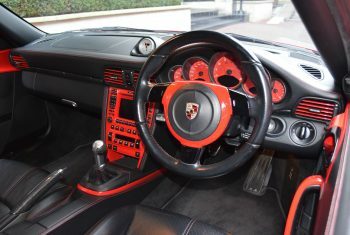 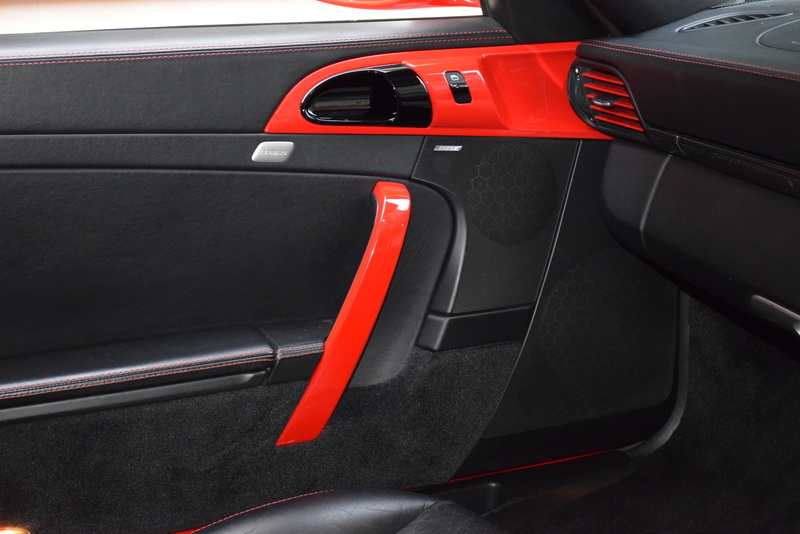 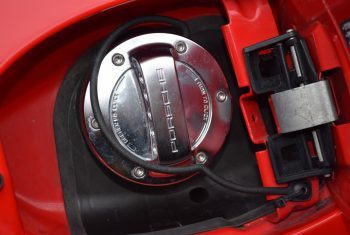 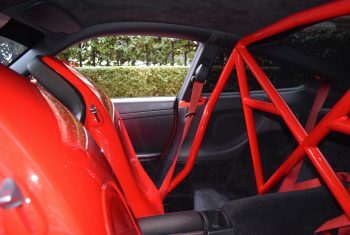 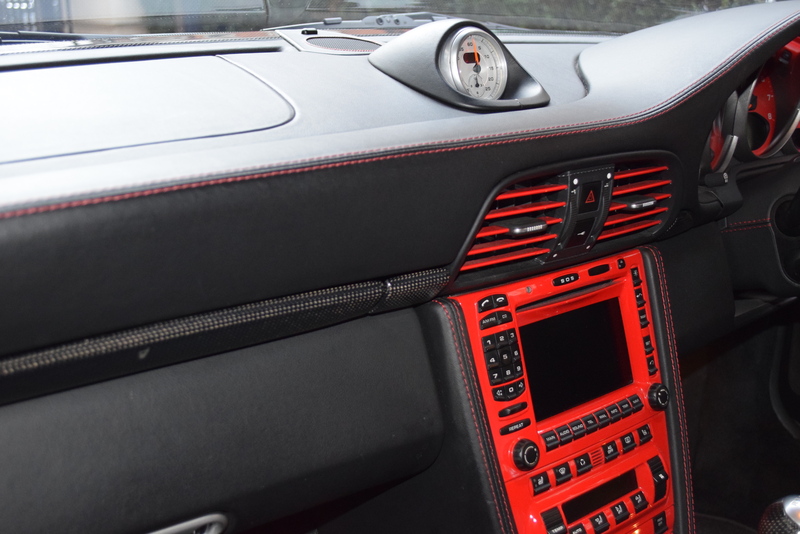 If you would go through every single option list (PORSCHE, PORSCHE Motorsport, PORSCHE Exclusive and PORSCHE Tequipment), the only option missing would be the Telephone Handset in the passenger foot compartment. The 997 had the PORSCHE Factory extended Warranty for 10 years (no longer extendable), comes with full Service History. 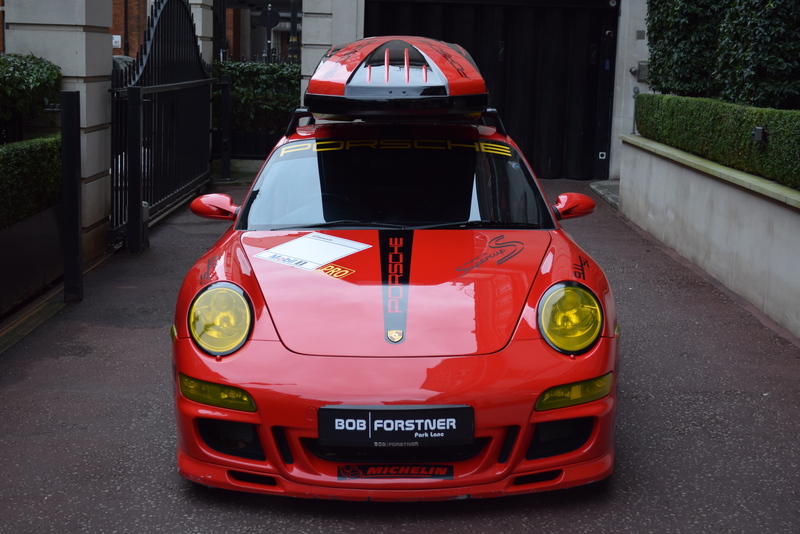 Current Owner is Porsche GB Member and Porsche Collector. 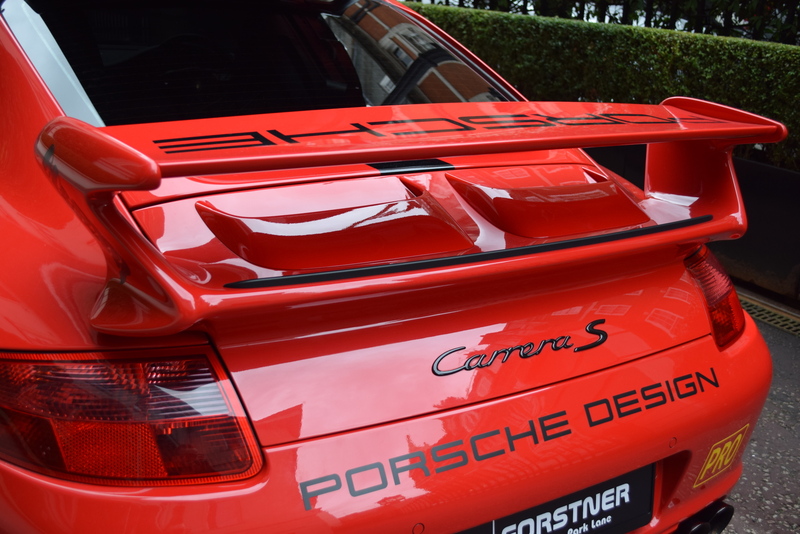 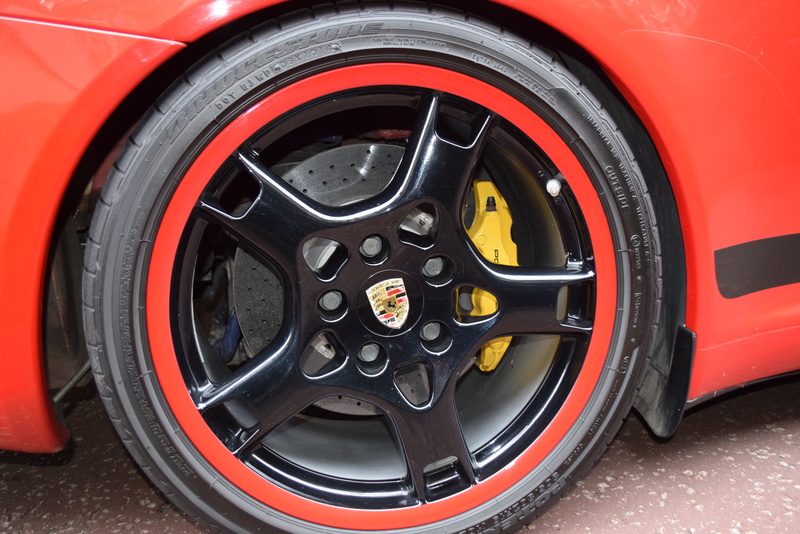 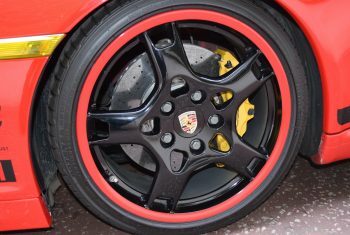 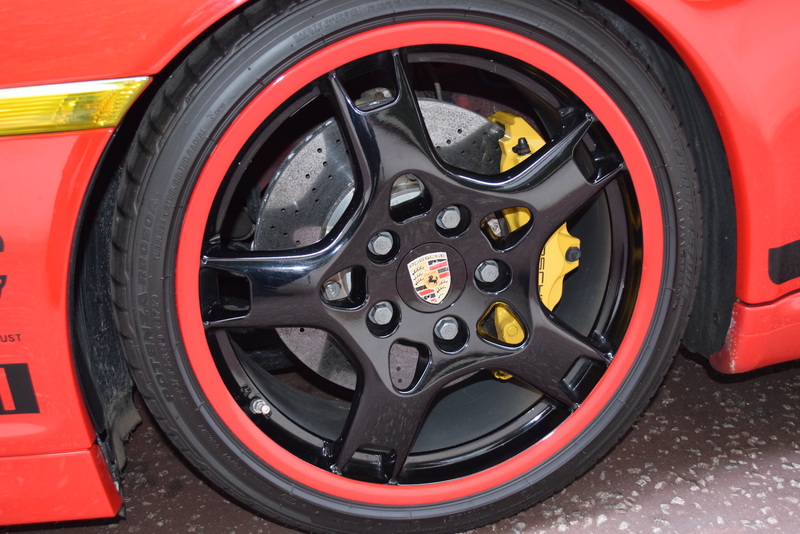 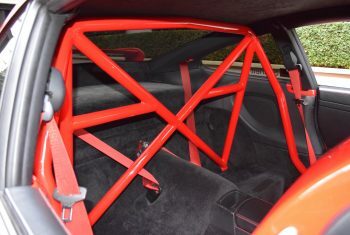 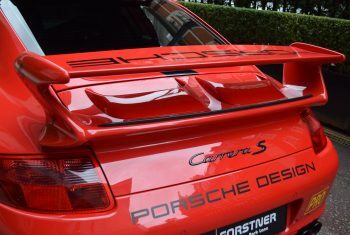 A truly collector’s item, from a collector to a collector and cherishing PORSCHE Enthusiast.